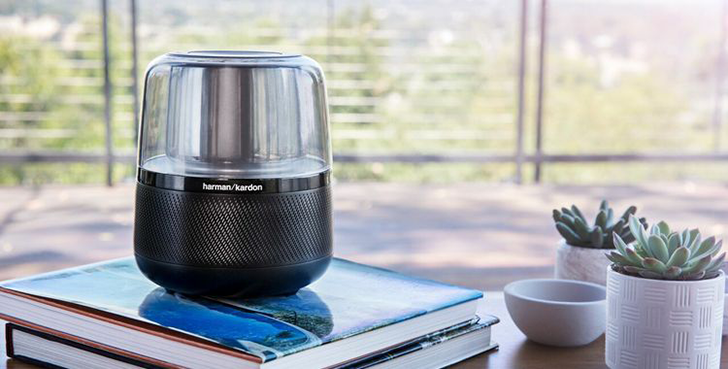 There is no shortage of Alexa-powered smart speakers at this point. Even though the first third-party Google Assistant smart speakers were the stars of IFA in Berlin this past week (at least as far as audio products go), Amazon hasn't been resting on its laurels. A few more Alexa speakers were revealed at the event, including ones from big-name companies like DTS and Harman (parent company of JBL). Chromebooks are mostly clustered toward the bottom of the market, and that often means the materials are unimpressive, features are lacking, and the build quality is mediocre. 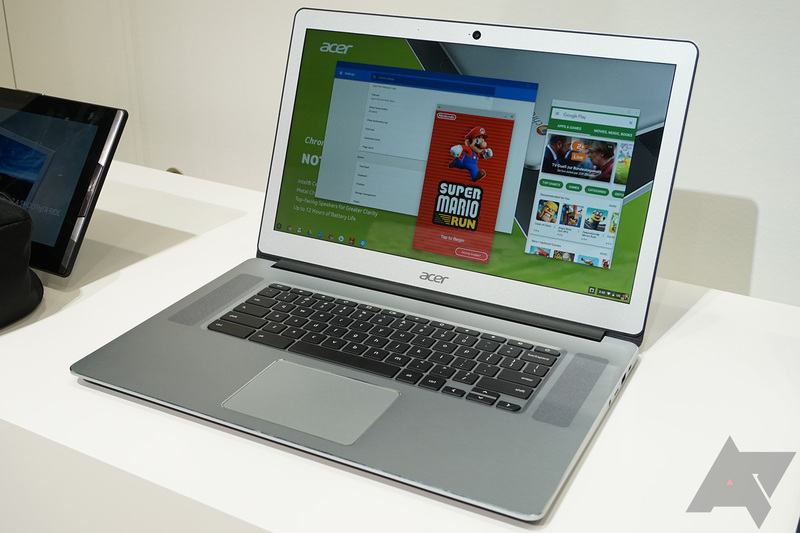 Acer has announced an updated version of its 15-inch Chromebook at IFA 2017 and it's none of that. This device has been slimmed down compared to the last Acer CB15, it has better battery life (up to 12 hours), and it's gained an aluminum frame. You're still not going to get the best hardware out there, but this Chromebook could be just what some people want. 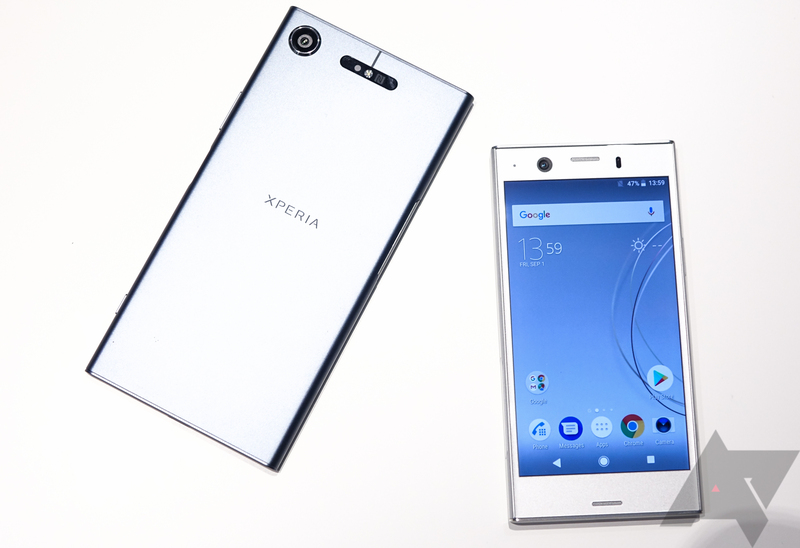 Sony doesn't have much of a presence in the US, but it's still working hard to make appealing Android phones in other parts of the world. Case in point, the new Xperia XZ1 and XZ1 Compact have been unveiled at IFA 2017. Despite looking and feeling a lot like other recent Sony handsets, there's something notable—they're launching with Android 8.0 Oreo, which is still just rolling out to Google devices. As for the rest of the phones, well, it's pretty much what you'd expect from Sony. The madness of IFA 2017 may have settled down, but that hasn't stopped Huawei from unveiling its new SoC, the Kirin 970. 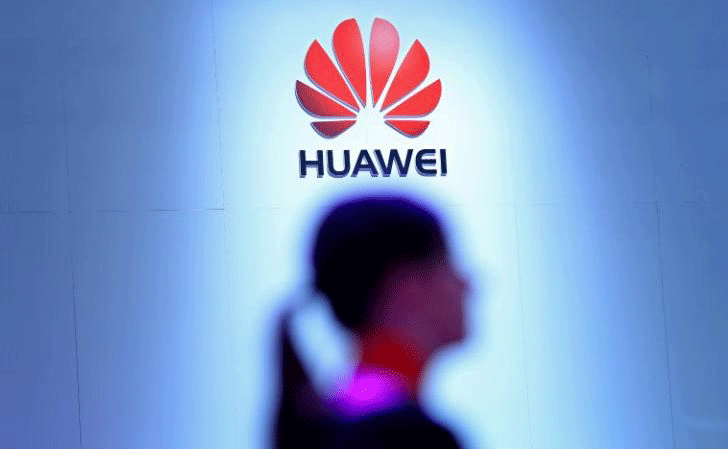 Under its in-house HiSilicon brand, the Chinese giant seeks to push the boundaries of what is possible with mobile AI. And yes, there are the typical SoC improvements here, too. 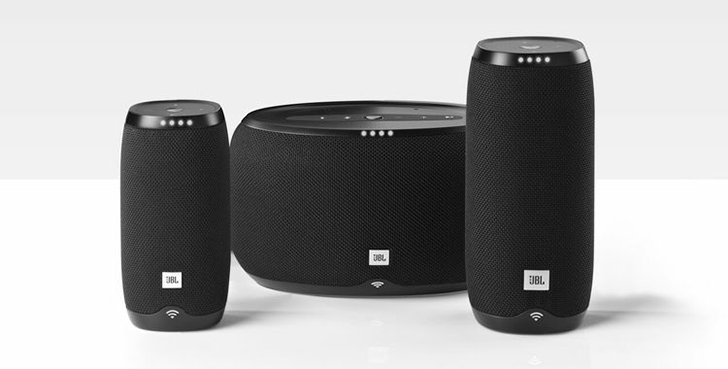 It seems like every single tech company has made at least one announcement at IFA in Berlin, and JBL is no exception. 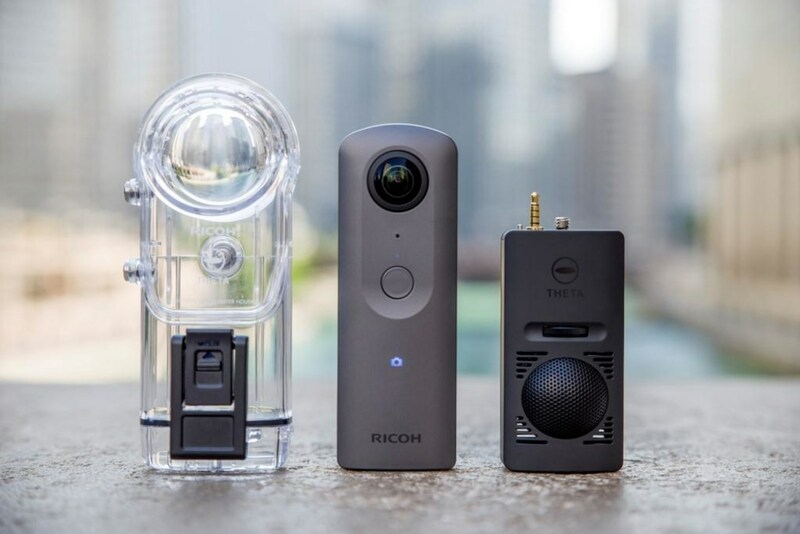 The company announced a ton of new products at IFA, including Google Assistant-powered speakers, fully wireless earbuds, a boombox that lasts for 24 hours, and more. Either as part of the ongoing IFA festivities or in prep for Force Friday II, Lenovo has just announced a product together with Disney. 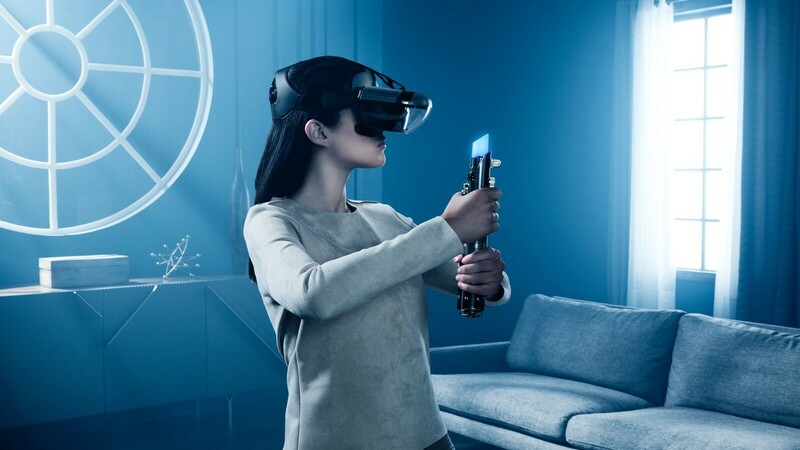 Called Star Wars: Jedi Challenges, it's an augmented reality Star Wars game that will have you flapping about a lightsaber replica as you fight villains like Darth Vader and Kylo Ren. Let's hope there's a wrist strap. 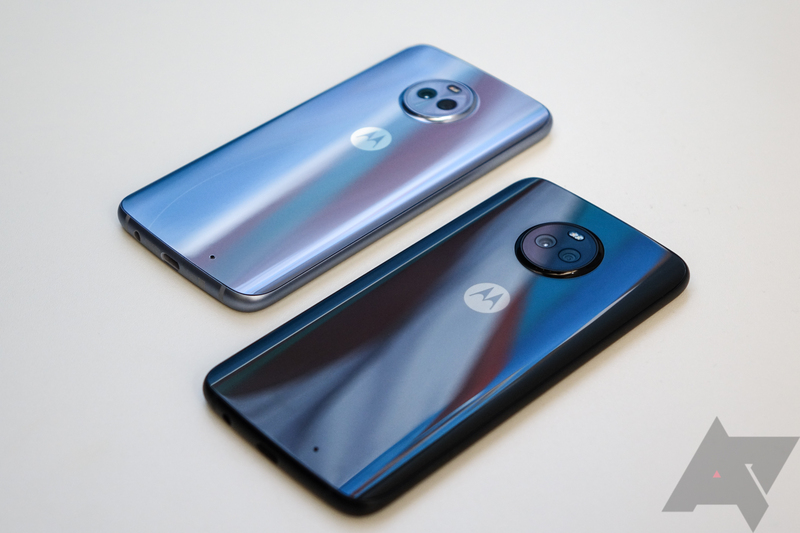 After plenty of leaks, Motorola has finally announced the resurrection of the Moto X, which should be a happy day for those who have fond memories of the last device in the series back in 2015. However, under Lenovo's stewardship things are a little bit different. Well, maybe a lot different. 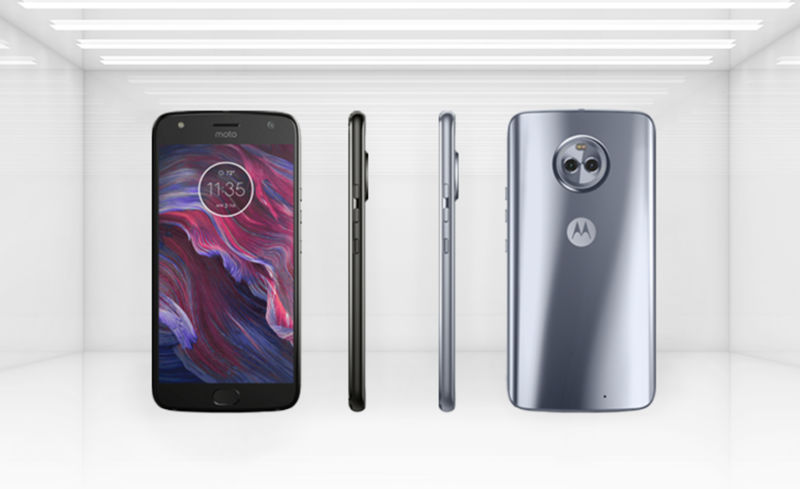 The Moto X4, announced here at IFA 2017 in Berlin, is a distinctly mid-range device and there's very little (if any) of the DNA that made the Moto X of old so special. The Moto X was the beginning of the Google-fueled turnaround for the company, earning it plenty of fans and positive reviews. The Moto X refresh each year became something Android fans looked forward to, but the Google era didn't last long. Under Lenovo's leadership, the Moto X went away in favor of the Moto Z family of devices with their ecosystem of modular accessories. The last Moto X launched in 2015 as the "Moto X Pure," but now it's coming back. After months of leaks, the Moto X4 is official. It's not the same phone we remember, but it might be interesting in its own way. 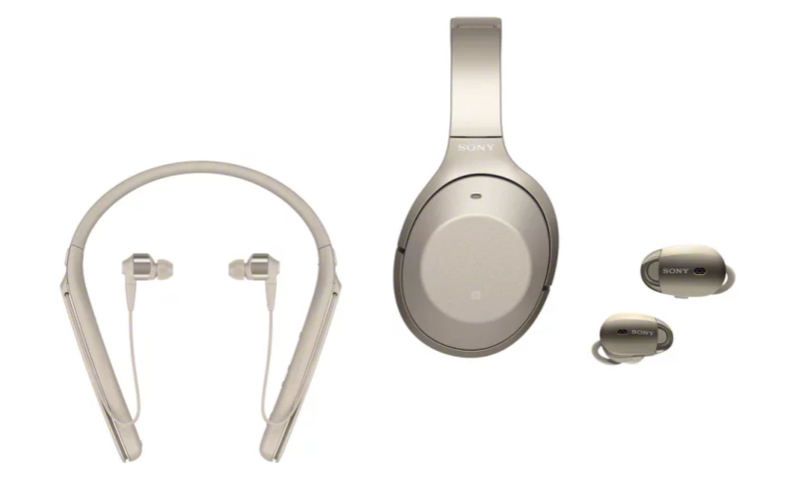 We've seen more and more Bluetooth headphones as OEMs continue to drop headphone jacks, and today Sony has added three more to its lineup. The WF-1000X, WI-1000X, and WH-1000XM2 don't have especially distinct or poignant names, but together they represent a broad selection. Whatever one's needs are in a pair of noise canceling headphones, at least one of these should meet them.